Attention, County Leaders! During the Legislative Session, it is critical that the Association staff have the ability to reach you as quickly and easily as possible to deliver critical “act now” alerts. 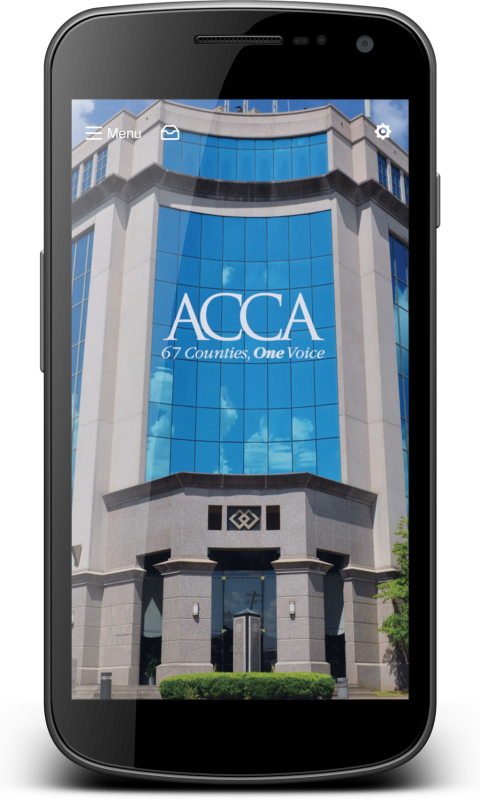 Be sure you have the ACCA67 app downloaded on your mobile devices and your push notifications turned on. Your ability to receive these alerts can mean the difference between passage of a bill that helps or harms county government. For assistance with the app, contact Abby Fitzpatrick, Director of Communication and Engagement. 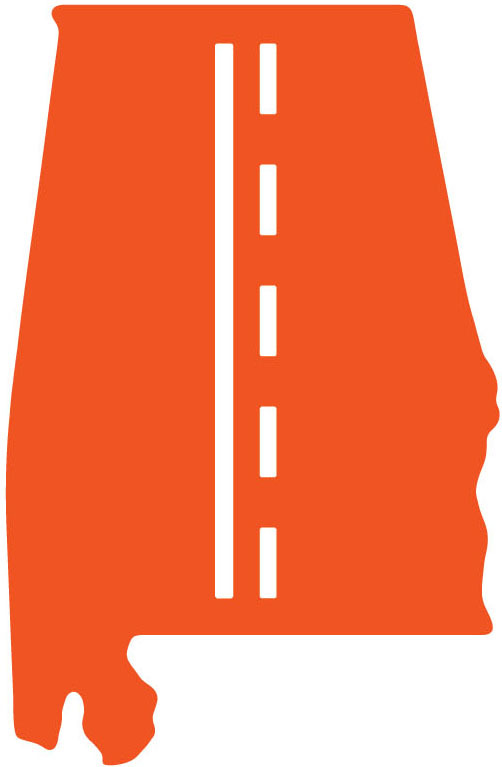 The Committee will be chaired by the Director of the Alabama Department of Transportation, John Cooper, and include three other members. The names of the appointees of the Lieutenant Governor, Senate President Pro Tem and Speaker of the House are expected to be released soon. 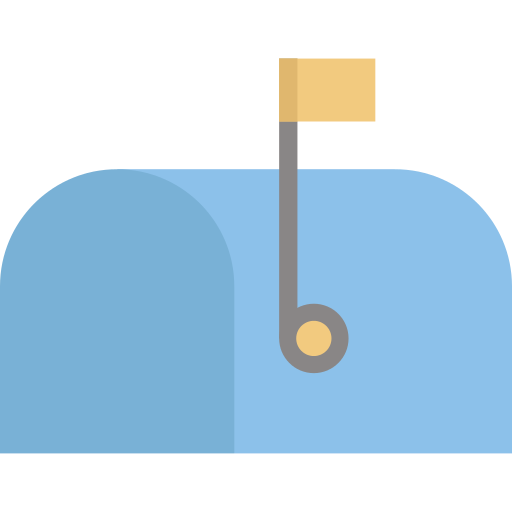 The ACCA Liability Self-Insurance Fund and ACCA Workers’ Compensation Self-Insurers Fund are excited to share that checks totaling $3,320,200 are headed to the mailboxes of the counties and county-related entities participating in the Funds. The money returned to participating counties represents participation in the Safety Incentive Discount Program (SIDP), a return of investment earnings based on participation and claims experience, and a longevity bonus for signing up to participate in the Fund for three more years. If your county is not a member of the Association’s Insurance Funds, contact Henry van Arcken, Director of Insurance Services, for details on how to join. The ACCA Offices will be closed this Friday, April 19, in observance of Good Friday. The Association Offices will reopen at 8:30 a.m. Monday, April 22. Step 2: Open your Twitter app, or visittwitter.com and log in.